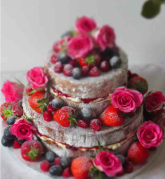 We're a small London based bakery who care passionately about what we do. 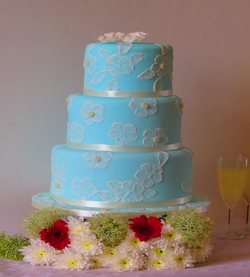 We create luxury, bespoke wedding cakes, celebration cakes, cupcakes, macaroons and other patisserie decorated with the most realistic edible sugar flowers, lace, glitter, pearls and gems. Our delicious baked goods are wonderfully handmade with the finest ingredients from our London-based kitchen. As well as supplying directly to customers, we also supply cafes and will also soon be regularly setting up shop at events around London. 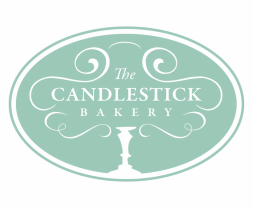 At The Candlestick Bakery, we provide a personal and professional service from your initial consultation to delivery and set-up. 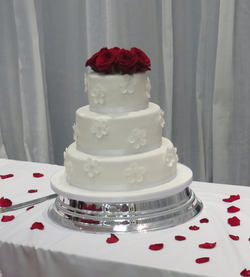 Our clients expect a high level of service and customer care and we are committed to excellence, ensuring that every one of our beautifully designed baked goods are always fresh, moist and tasty!